In days, the Harper Government could privatise a section of Jasper National Park and let an American-owned company blast a 300m metal walkway into our World Heritage mountains — but Jasper’s Superintendent has the power to stop them. The plan would not only spur development, but would give an American company the right to charge each of us for entry into parts of Jasper park. Greg Fenton, a local Jasperite, has the ability to stop the privatisation of the park he grew up in and loves — but the company’s lobbying effort means he will face pressure to sell out this natural wonder. Let’s send him a tidal wave of support and give him the strength he needs to stand up to corporate power and save our Rocky Mountain sanctuary. 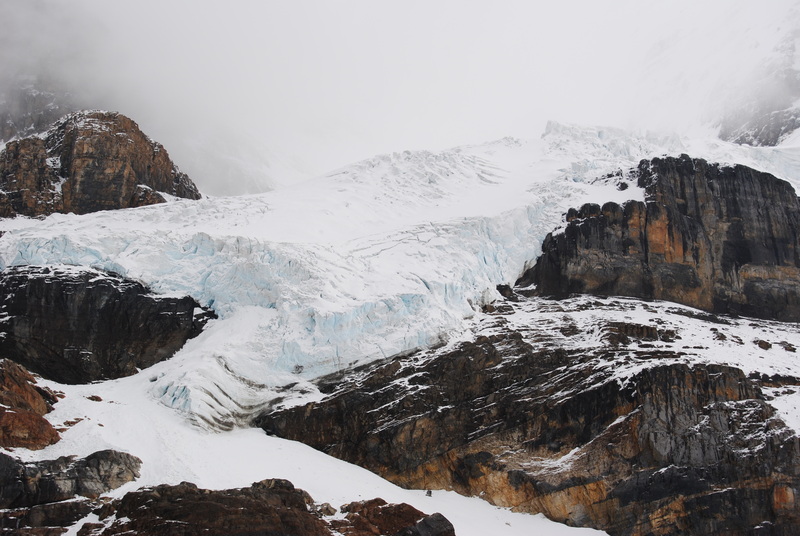 The 300m metal walkway over the world-famous Icefields Parkway will be built by Brewster Canada — a premium travel company that is an 80% owned subsidiary of the American-based company VIAD. Both are fully profit-driven companies that value their bottom line over the preservation of our natural heritage. Though the initial development project is small, this decision sets a dangerous precedent, allowing the government to hand over control of our most valuable and beautiful landscape. Avaaz has fought hard to protect our natural environment by campaigning on climate change, whaling and protecting our oceans — now we can come together to save our parks from corporate ownership. Emma, Ari, Ricken, Morgan, Stephanie and the entire Avaaz team.